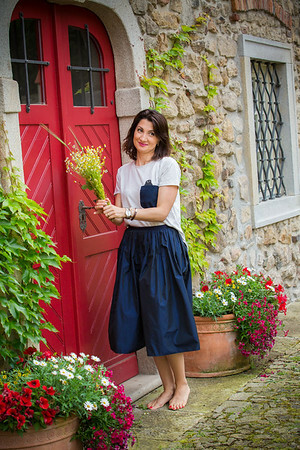 I'm super excited to have some of my pictures featured on an article on this month's issue of Marie Claire Czech Republic. 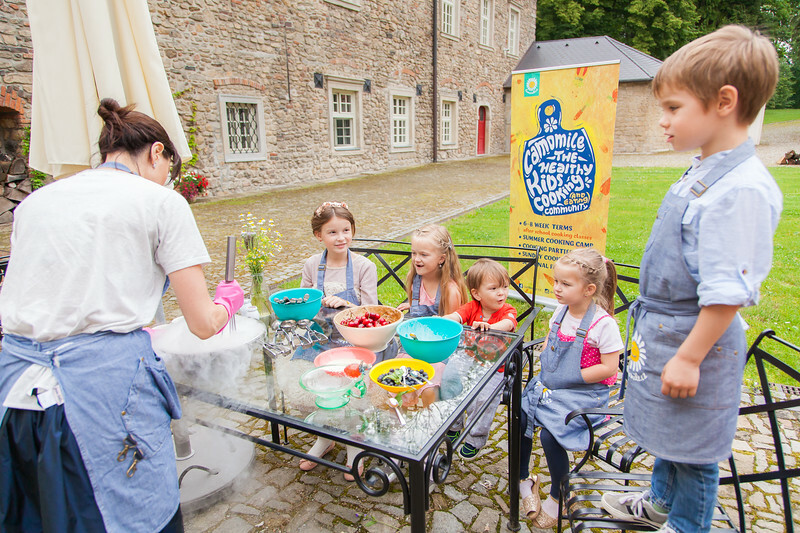 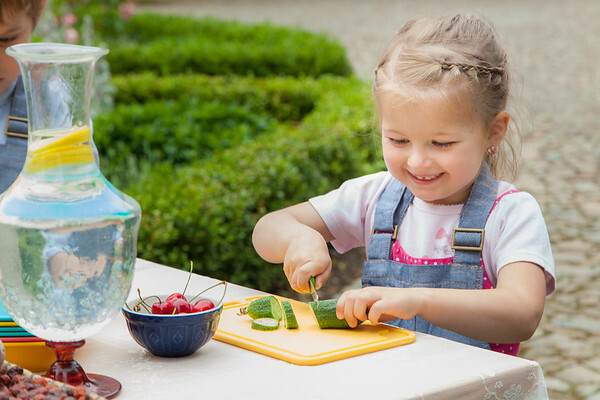 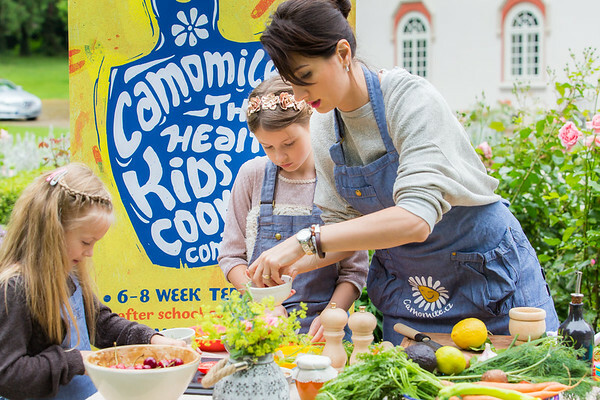 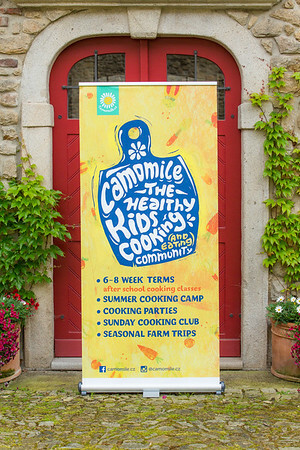 Dana Talibova presents Camomile ( http://www.camomile.cz), a community of healthy cooking, for both kids and families. 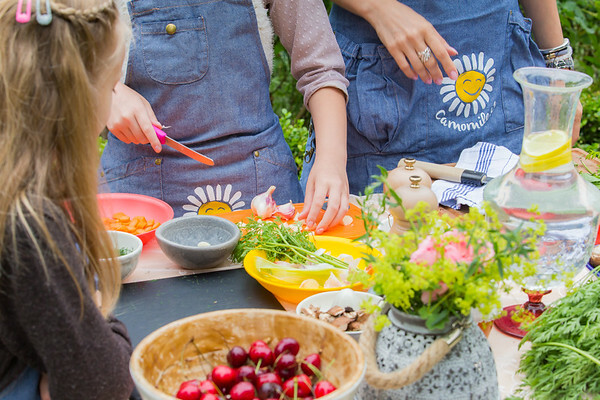 She is also Jamie Oliver's ambassador in Czech Republic. 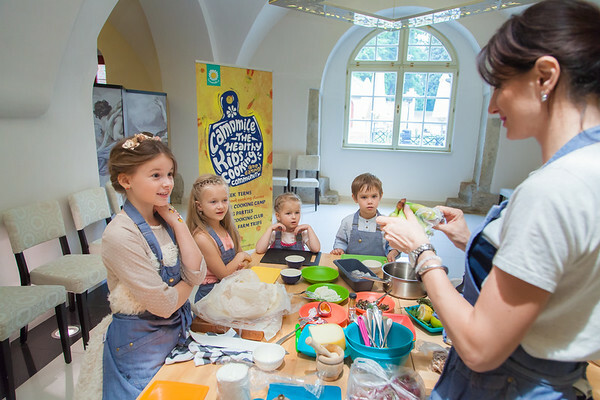 The cooking lesson took place at the amazingly beautiful Chateau Heralec, not too far from Prague but fairly unknown.